Previously on LMIYD… catch up with episode 6 recap! Woot! We are back! ‘Tis morning and Yao Yao gets a call from Xun Ran who is downstairs. Turns out he has been transferred to Zhen Zhou. Oh yes, what a coincidence! It is either drama magic or he just wants to make sure Yao Yao is not too far away. Hehehe. Lest I forget though, he gets a new hairstyle and it is shmexy. Anyway, she invites him up and a package is delivered. He notices that the package is for Simon Bo aka Jin Yan. 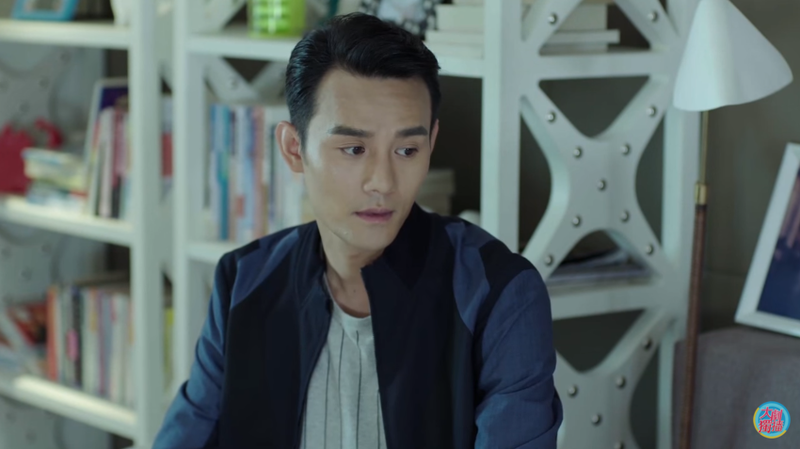 Xun Ran wonders if something is going on, but Yao Yao denies romance between the two because she knows Jin Yan’s world is very dangerous and she doesn’t have enough courage for that yet. Xun Ran, the good friend that he is, encourages her by telling her that he is always by her side. Awwwwwwww. But move aside friendship because Jin Yan is calling! Though she pretends to ignore him, she ends up going to the cemetery with him where they find Mai Chen crouching at the victim’s grave. 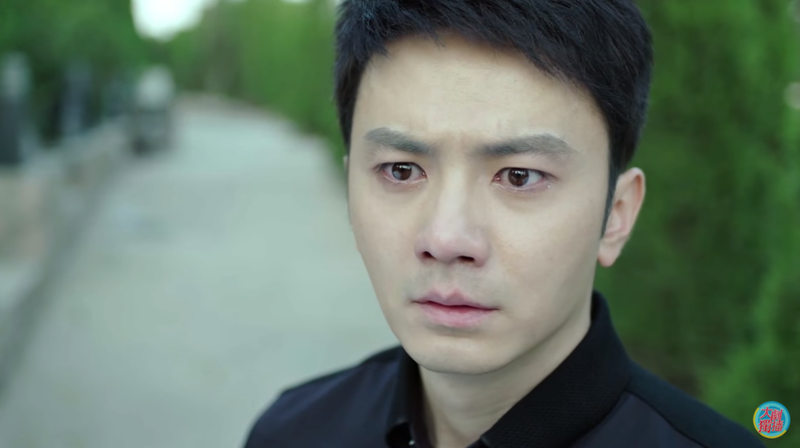 Jin Yan walks up to the boy and immediately accuses the latter of being a murderer. Mai Chen denies it and starts to ball while blurting out that he went to her room to confess that night! 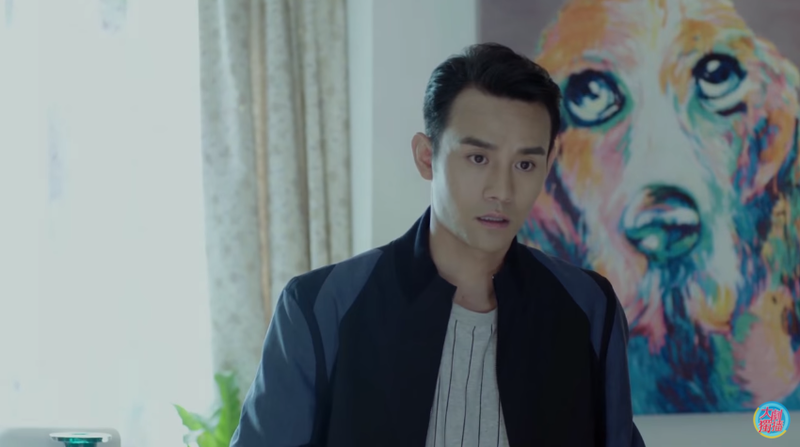 So this is his version of what happened: he has been in love with Wang Wan Wei, the victim, since the first time he laid eyes on her. However, he was insecure and lacked confidence because he was an entry level employee so he kept his admiration inside. At the company party though he noticed her looking at him so he finally worked up the courage to confess his feelings to her. She was at first very happy about it, but then she suddenly got nervous and told him she has to think about it some more. So he returns to his room (they are having the party at a large mansion/hotel) and fell asleep after drinking one too many. The next morning he learns that she had committed suicide. 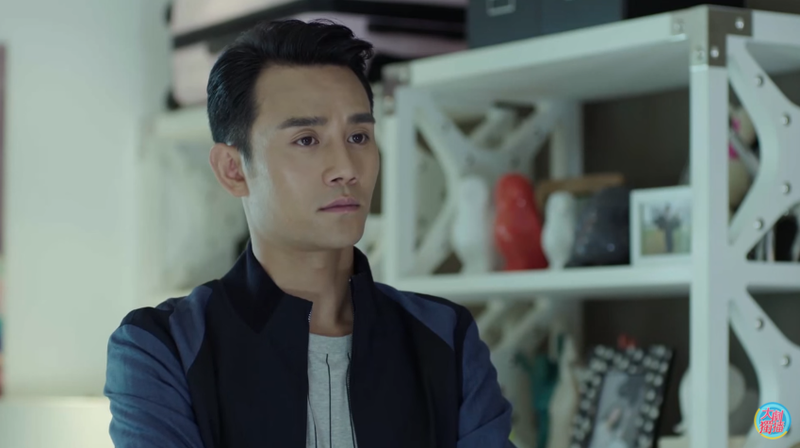 Though he suspected foul play and told Manager Lin about it, she just chalked it up to him being drunk and not noticing Wan Wei’s irregularities that night. After all, everyone knew that Wan Wei hasn’t been doing too well at work as of late. 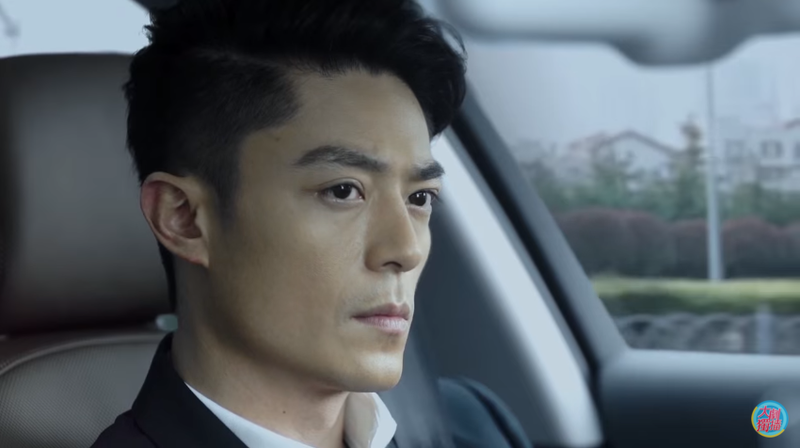 On the way back from the cemetery, Yao Yao gets a call from Zi Yu who has found an encrypted file that Wan Wei created the day of her death. The document details Mai Chen’s confession and her hesitation towards death. Jin Yan concludes that the suicide note must have been written before this. In fact, Wan Wei’s new found reason to live is likely why she got murdered! Once the duo gets back, Yao Yao plots all the events of that night on a white board. She deduces that Wan Wei was killed between 2:30 to 3:30, so whomever that entered her room during this time has the greatest potential to commit the crime. Jin Yan drops a few hints about Wan Wei’s earrings and black dress, encouraging Yao Yao to figure it out on her own. 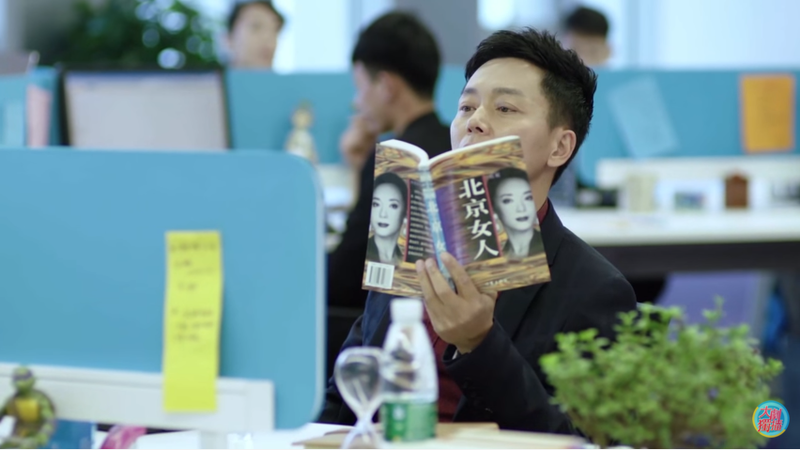 The next day, Yao Yao reviews some pictures of Wan Wei while at work and notices that the victim was actually wearing a BLUE dress at the party though she died in a black dress. Yao Yao immediately thinks of Xue Qing who was Wan Wei’s roommate at the hotel. 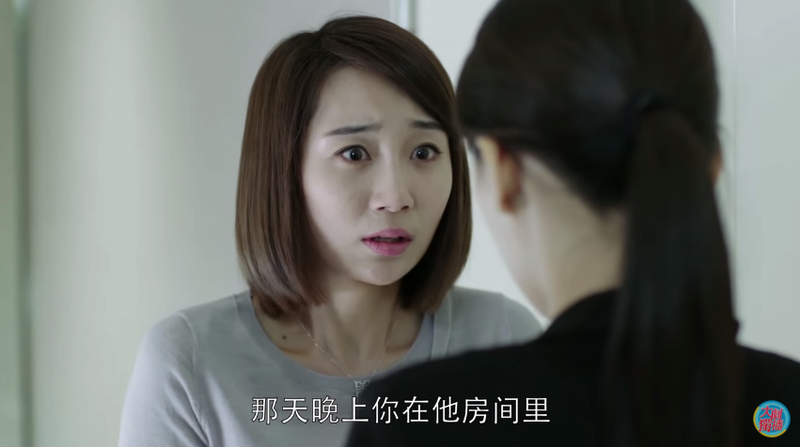 She confronts Xue Qing in the bathroom, only to find out that Xue Qing has been carrying on an affair with the assistant manager so she was in his room that entire night. In order to get a new hint, Yao Yao bribes Jin Yan with shrimp fish skin dumpling (what??). 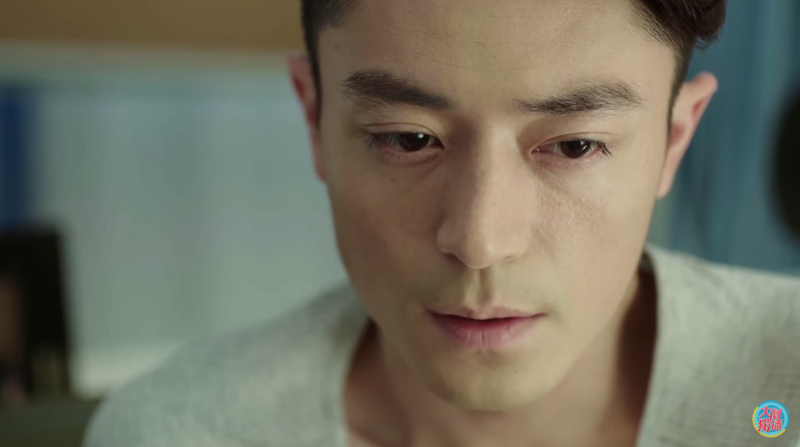 He reveals that Wan Wei was a drug addict, but it is not likely that someone would kill her just for that. However, there’s probably a large drug dealing network at the company and Wan Wei might have jeopardized its existence which resulted in her doom. 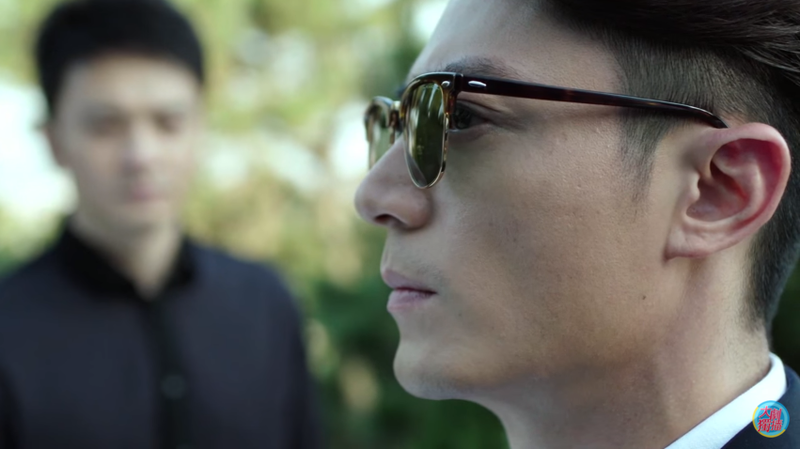 Jin Yan and Yao Yao return to the scene of the crime to look for disposed drugs because Wan Wei’s suicide note had said things like “allow me to be weak one last time, let me be free and experience the highs and lows” etc. which made it probable that she wanted to die via overdose. Lo and behold, they find a small bag of drugs buried under the tree (how did they know to look at that tree?). Haven’t had enough? Click for episode 8 recap! 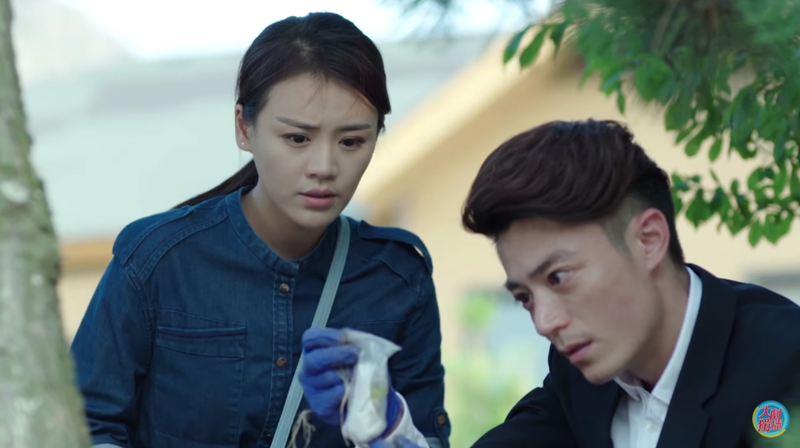 Yao Yao figures out the numbers from the previous case to spell out “Hi Simon.” Jin Yan is way ahead of the game though – he even have an idea of who is sending him messages. It’s someone that is related to a bad guy Jin Yan helped the FBI catch – the Flower Cannibal Serial Killer. 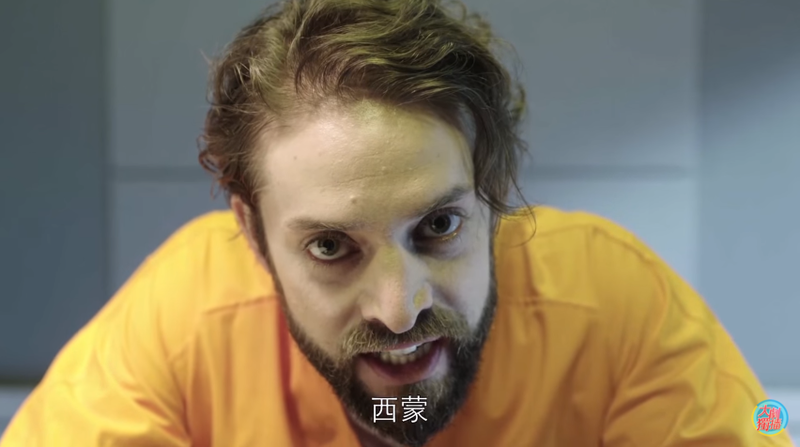 Jin Yan and Zi Yu chat with an FBI agent named Susan to follow up on the aforementioned serial killer, but she speaks English to them and they speak Chinese to her. Um, okay. She also notices some changes in him and asks if he is in loveeeee. Jin Yan has some sweeet shoes! click to see a larger photo! Pei Ze plans a welcome party at his house for Yao Yao. Eep. DON’T GO!!! lol it’s so funny to see that they turn Xue Qing into a woman for the Drama. I guess Homosexuality is not a topic chinese want to display so openly on TV. And lmao I guess if Homosexuallity is a no no we ain’t gonna get the steamy bedroom scene then. Would they allow the crazy torture scene then? I love how the thought-board is put in the small space of Yao Yao’s apartment, probably half because she refuses to go to Jian Yan’s and half because he doesn’t mind intruding into her space alllll the time.